The 2015 SL-Class gets a major price reduction with the addition of the SL400 model, which slots in below the SL550 at the bottom of the lineup. Powered by a V6 rather than a V8 or V12 like the rest of the lineup, the SL400 gets the best gas mileage of the group while still being plenty fast. The SL-Class benefitted from a total redesign in 2014, which included the extensive use of aluminum in the chassis. The end result is a lightweight body shell with outstanding rigidity and stiffness, with impressive performance all around. Though it mainly has a reputation for luxury, the Mercedes-Benz SL is a seriously fast car, no matter the model. 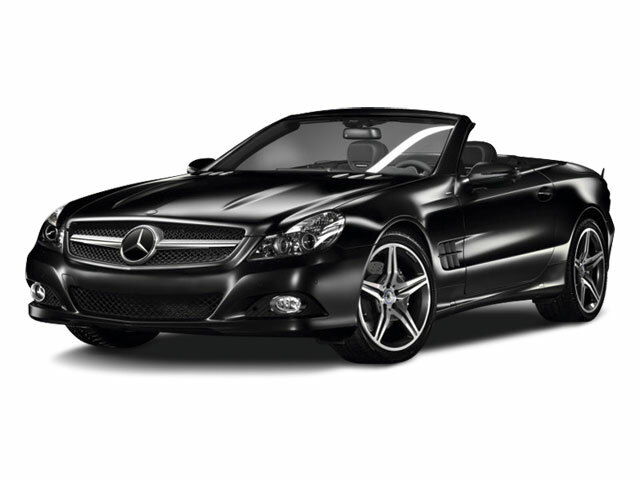 The car is available as the SL400, SL550, SL63 AMG or SL65 AMG. The SL400 has the smallest engine in the lineup, but its twin-turbo 3.0L V6 still makes 329 hp, enough to get the SL400 to 60 mph in a claimed 5.1 seconds. 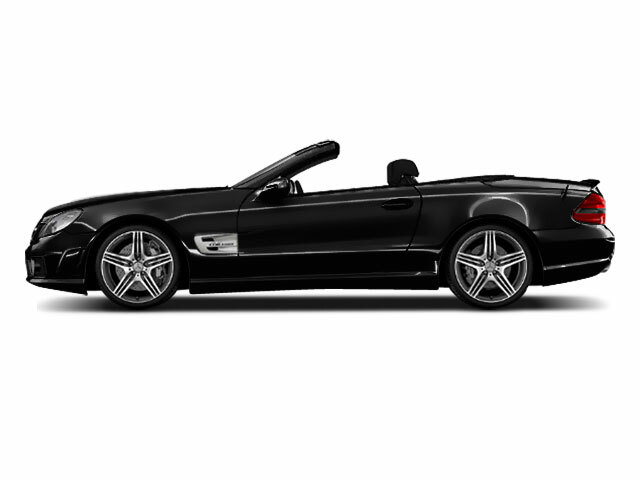 The SL550 comes powered by a 4.7L, twin-turbocharged V8 that makes 429 horsepower and 516 ft-lb of torque. Paired with a 7-speed automatic, 0 to 60 mph is possible in just 4.5 seconds. 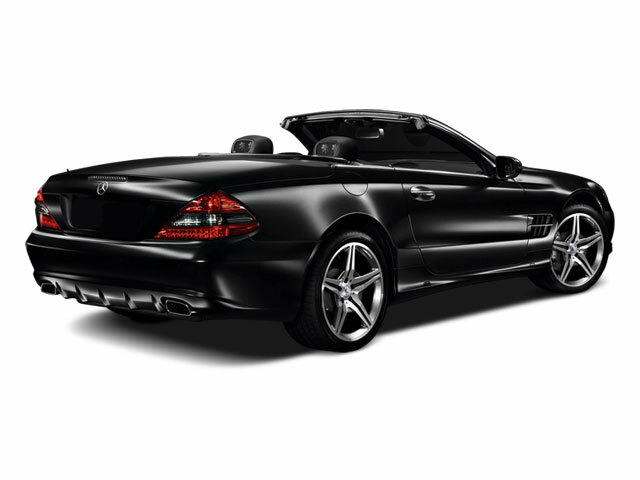 The SL63 AMG, is powered by a 5.5L twin-turbocharged V8, which makes 530 hp and 590 ft-lb. Finally, the SL63 AMG delivers 621 hp and 738 ft-lb of torque from its 6.0L twin-turbo V12. Mercedes-Benz claims a 3.9-second 0-60 mph time for its top-of-the-line SL, with a top speed of 186 mph. Of course, no Mercedes-Benz is complete without plenty of luxury and technology. Mercedes-Benz has provided two versions of its convertible hard top -- a glass version and an optional MAGIC SKY CONTROL version. The MAGIC SKY CONTROL roof is able to change its transparency at the push of a button; going from transparent to opaque at the whim of the driver. The whole roof retracts in less than 20 seconds. The roof of the car is really just the tip of the impressive technology in the 2015 SL. Adaptive headlights swivel to see around corners. An automatic trunk requires no hands to open or close; a simple wave of a foot under the rear bumper suffices. Washer fluid is distributed through small channels in the windshield wiper blade itself, preventing any splashing and ensuring occupants stay dry even with the top down. The sound system utilizes empty spaces in the car's chassis to enhance bass. The emphasis on technology pays off particularly well when it comes to safety. All manner of traction control, stability control and anti-lock brakes are standard. The 2015 SL also comes available with the Mercedes-Benz PRE-SAFE braking system, which will automatically apply the brakes if the car senses a collision. Two-stage airbags, including head and thorax, are also standards, along with a couple of rollover bars. Active head restraints also help prevent whiplash -- Mercedes-Benz themselves boast that the SL is the world's safest roadster. The 2015 SL-Class is a 2-seat sports car with a generous helping of luxury and comfort. Starting at about $84,000, the car is truly in the luxury category, and drivers are treated to some of the best technology available. The car features a powerful engine, a very willing chassis and a clever folding hard top.